I struggle with this daily! I eat clean all day then after dinner something triggers my brain into thinking it needs more of whatever sweet treats I have in the house. So over the last few weeks I've been trying different teas after dinner to try & curb this from happening. I found that drinking black tea sometimes led to wanting tim tams.... because you cant have a cup of English Breakfast tea without dunking a bickie! Plus it the extra caffieene keeps me awake. 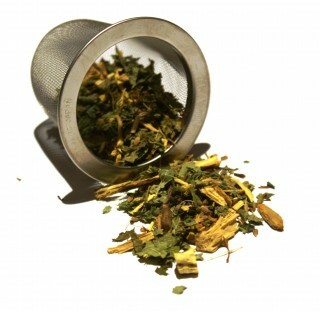 Peppermint tea helps a lot, its like having that 'just brushed your teeth' feeling & makes my cravings less. The winner tho is Licorice tea. Licorice root is up to 60 times sweeter than sugar so I am pleasing my brain by giving it that sugar hit its cravings but looking after my wasit line by not consuming ALL those extra calories. A sweet blend of licorice root, aniseed, lemon balm & Organic rooibos. 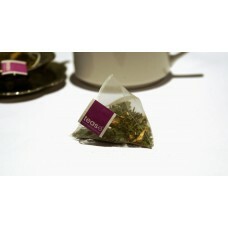 There is an impressiv..
A loose leaf experience in a tea bag A sweet blend of licorice root, aniseed, fennel, lemon b..